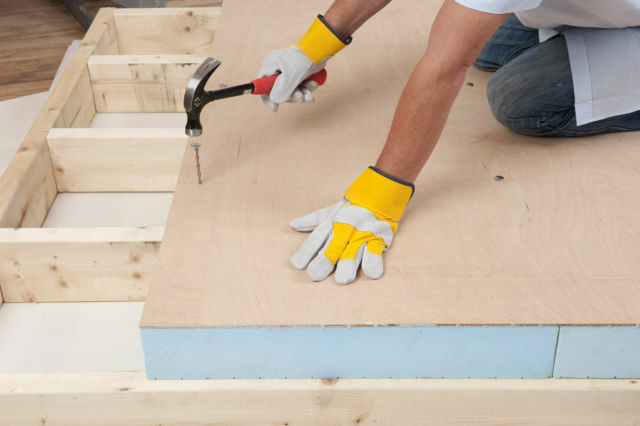 Warm roof fixings connect coun­ter­battens to rafters, without compressing the layer of insulation in-between. 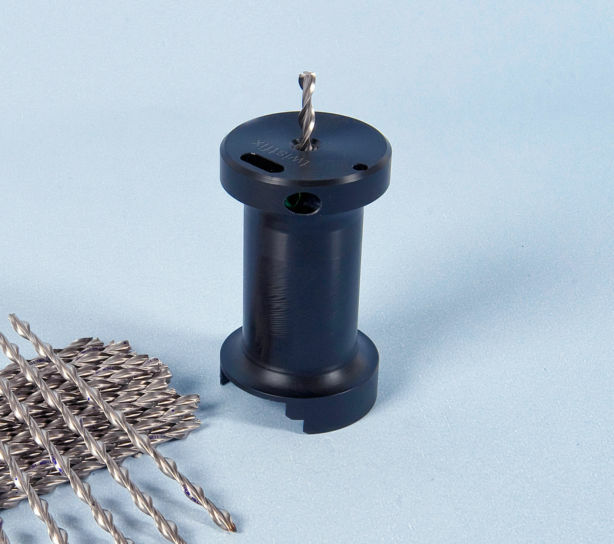 They are perfect for securing Celotex, Kingspan & Eco-Therm insulation above rafters in the construction of warm roofs.­ The helical fixings rotate as they are driven in, corkscrewing into wood, to prevent spliting or bouncing of the timbers. They are manufactured from stainless steel and are engineered with a patented precision helix, providing maximum corrosion resistance, excellent holding power and enhanced resistance to bending. Thor Helical Super-7 warm roof fixings are manufactured from stainless steel and are engineered with a patented precision helix, providing maximum corrosion resistance, excellent holding power and enhanced resistance to bending. Having a CSA that is more than 20% greater than that of the Inskew 600, the Super-7 delivers extra performance to reduce the number of nails needed when fixing deep warm roofing insulation between counter-battens and rafters. Build costs are lowered by virtue of the reduced labour required for nailing fewer fixings. 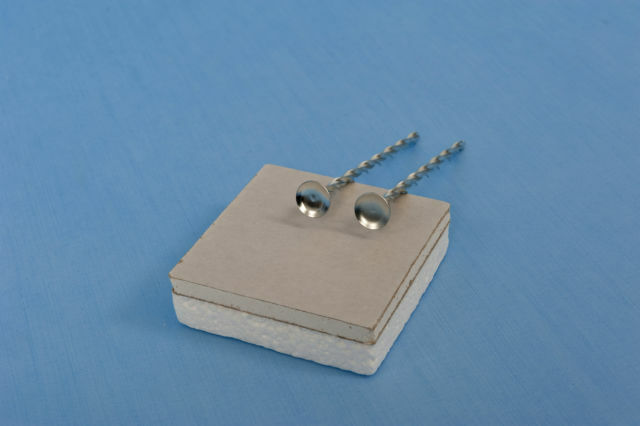 Super-7 warm roof fixings have been independently & compre­hen­sively tested to meet with the technical requirements of the NHBC when used with HeliCalc to calculate correct size and quantity of Super-7 warm roof nails and to ensure your specific warm roofing project meets with BS 6399 Pts 2 & 3 and applicable Euro-codes. HeliCalc is a BRE approved design method that makes calculations based on the resistance of genuine Thor Helical Super-7mm products to applied wind loads and bending moments. Do not use it to calculate the density of less robust Inskew 600 type helical nails. 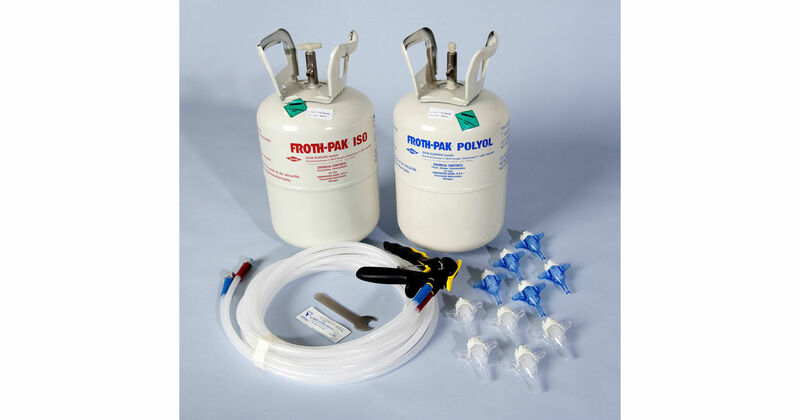 Warm Roof Fixings are available in packs of 50 - Lengths 130-240mm in 10mm increments. You will need an alignment tool to ensure warm roof batten fixings are driven vertically into the centre of the 'blind' rafter.